Tokyo is the one of the biggest cities on this earth. With a population of 30 million there’s always something to see. Polish photographer Lukasz Palka loved the city and it his home. In addition, he co-founded EYExplore, a service that offers coaching photography skills during Tokyo city tours. After noticing one of his images in a hotel, he released his fantastic shots were being used illegally. He tried out Copytrack, the online compensation recovery service. 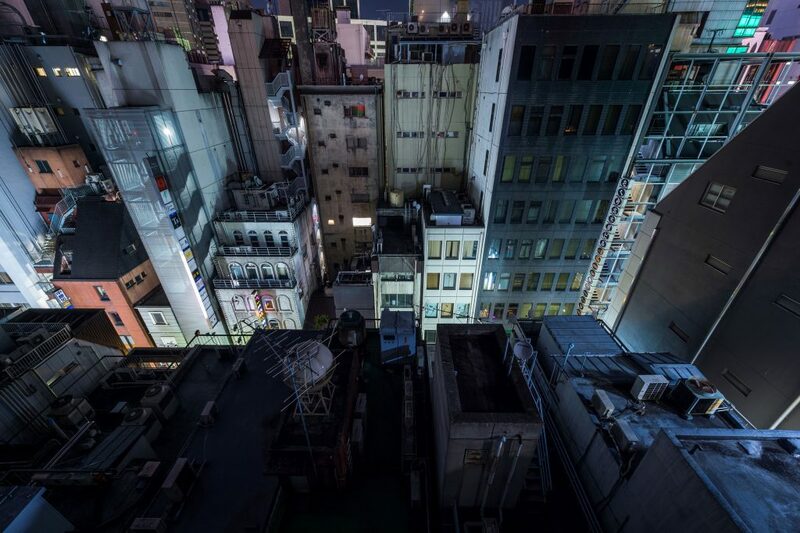 He spoke to us about his experiences in Tokyo, EYExplore and image theft. I had a passing interest in photography for as long as I can remember. My father always had cameras, so I would play with them and take photos on family trips and such. But it wasn’t until I came to Tokyo in 2008 that I really got into it. After my first few months in Japan I realized I was not getting out in the city as much as I should. To motivate myself to explore Tokyo I bought a pretty good DSLR and dove into the metropolis. From then on it was rare that I would leave my apartment without my camera. Now you are completely familiar with Tokyo, but how did you feel when you arrived in the city for the first time? What was different about Tokyo? In the beginning it was mindboggling—huge, complex, full of lights and life. There were times when I got lost on the trains, but it was never quite overwhelming. I always felt like I could get along well in the city thanks to the well-developed public transport system and public safety. Over the last 10 years I have seen many changes, the biggest being a slow but steady redevelopment of major areas in the city, such as Shibuya station. Little by little, old buildings are replaced by brand new ones. To me, this makes Tokyo lose some of its character, but that is the reality of a city: it evolves. What advice would you give to any photographer travelling to Tokyo for the first time in hopes to capture the life of the city? It’s very simple: walk a lot. The trains make it so easy to get around that visitors tend to rely on them too much. Walking from one major station to another is a great way to get lost in the city and go way off the beaten track. This is the best way to find places and capture moments that are unique to you. 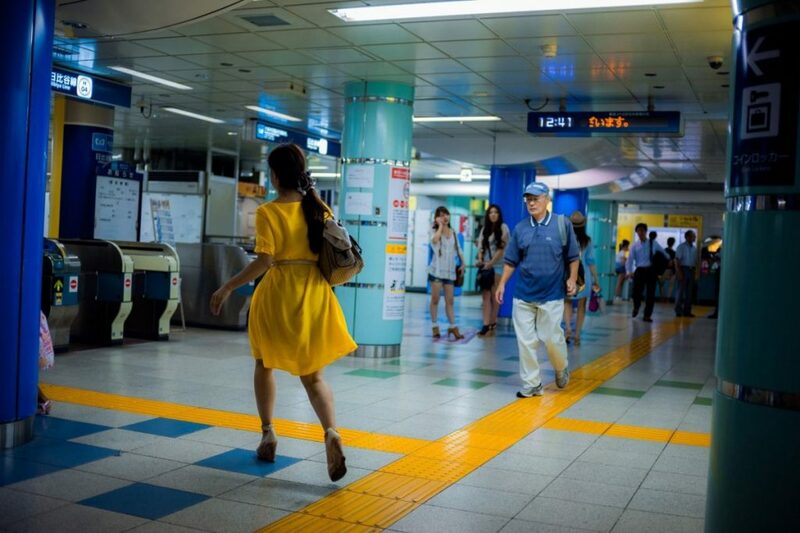 So, pick a major station like Shibuya, and start walking to another one, such as Shinjuku. There are many roads leading there so you are guaranteed to go a route no other traveler has taken. You cover various styles of photography, but what do you enjoy photographing the most and why? In my heart I am a street photographer. That means I go around taking candid photos of people, moments, and stories in public places. I try to capture the extraordinary mundanity of life—the fleeting instances that slip past our eyes unnoticed and fade away into nonexistence. I love this kind of photography because each image captured is completely unique. It’s nearly impossible to reproduce good street photographs because the moments that they portray are one-of-a-kind and unrepeatable, like snowflakes or fingerprints. You are also the co-founder of EYExplore. Can you tell us a bit about EYExplore and the work you guys do? We call ourselves “personal trainers for photographers.” What this means is that we take people on short outings around the city and coach them on their photography skills. Our workshops, or “Photo Adventures” as well call them, are 2.5-hour-long, intensive courses on various photographic themes. For example, we do an architecture and street photography workshop called ‘Tokyo Metropolis.’ Another example is urban long exposure photography in our ‘Tokyo By Night’ workshop. We are currently operating in Tokyo, Kyoto, and Osaka, but people love what we do so much that we want to expand overseas. Do you have any experience with image theft? And do you ever have fears of sharing your work online, knowing that it could be downloaded and used without a license? Yes! I’ve found a few photos used on websites without my permission. I found them using an online service that searches for such images and then also provides legal action. However, the legal action is quite slow to come, and I have not yet seen any compensation for the infringement. I am apprehensive about sharing my work online, though I do it anyway. I like sharing and want people to view my work, however I feel that it is certain that my photos will get used without my consent. It seems to be a foregone conclusion, which is unfortunate. How are you finding the Copytrack service? Using Copytrack is pretty easy. I like the interface and it does a good job of finding my photos on other sites. Regarding the results, so far, I am awaiting action on two cases. I have not yet received any compensation, but we’ll see what happens. 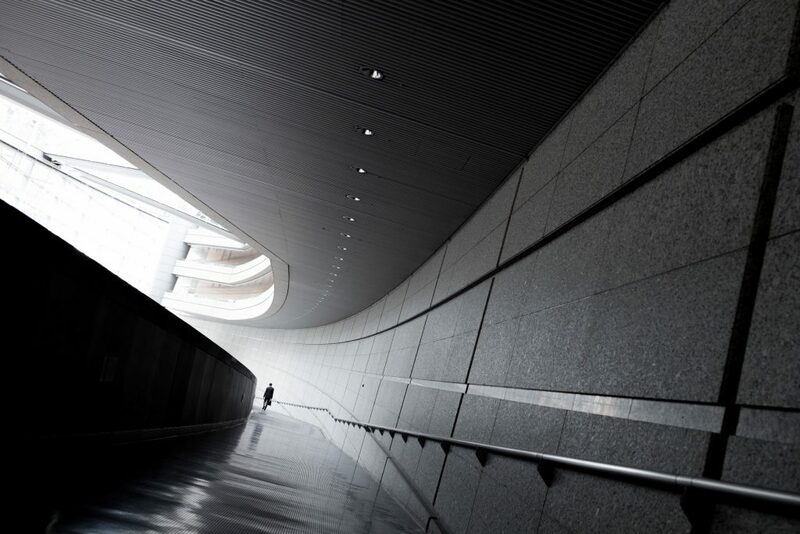 #If you couldn’t photograph Tokyo, what other cities in the world would you love to capture with your camera? Hong Kong! I’ve been there once for a few days, but I felt very at home. To me Tokyo and Hong Kong are in some ways ‘sister cities.’ They are quite different, but share a lot of similar qualities—the age of their infrastructure lends both cities a ‘grit’ that more modern cities do not possess. Hong Kong has certainly evolved over the decades, but the city still shows its older side both in the physical aspect (architecture and infrastructure) but also in its culture, its people, and the stories on the streets. Check out his website for more amazing images. To learn more about EYExplore check here or their Instagram.